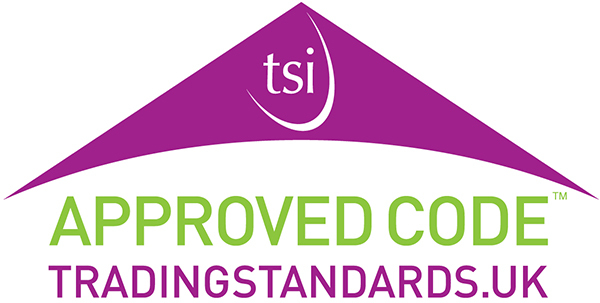 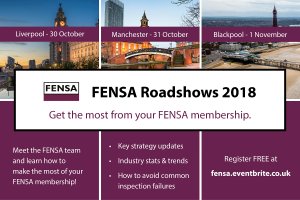 After a successful week in the South West, FENSA is bringing its free and information-packed Roadshows to the North West in October and November. 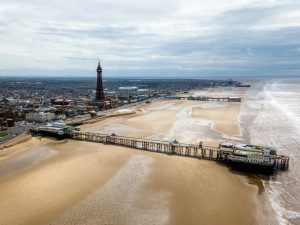 FENSA members in the North West will soon have the chance to meet the FENSA team in person and get great advice on how to make the most of their FENSA membership when the GGF Group company brings its Roadshow tour to Liverpool, Manchester and Blackpool after a successful week of events in the South West. 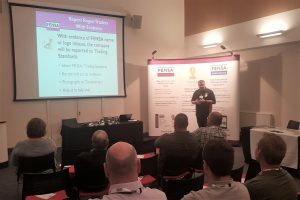 FENSA Roadshows are a fantastic opportunity for FENSA installers to meet FENSA staff face to face and receive key strategy updates, briefs on industry statistics and trends, advice on how to avoid common inspection failures, and much more. 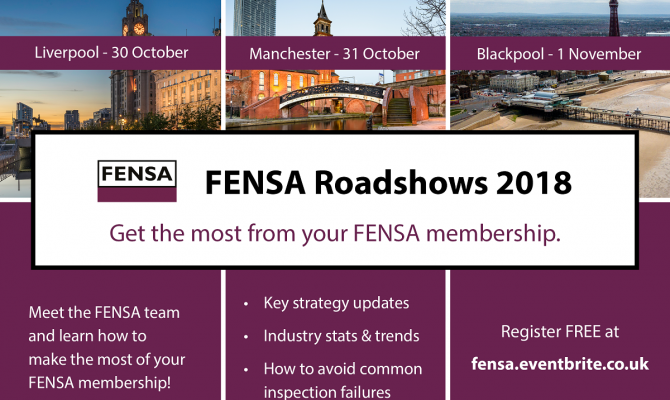 FENSA Roadshows are free for FENSA members. 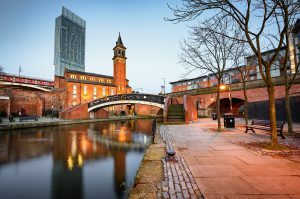 Complimentary light refreshments will be served on arrival from 5pm, with the event proper beginning at 5:30pm and concluding at 7:30pm. 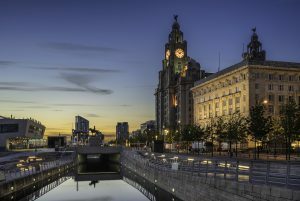 Register for your local event online via the links below or browse all Roadshow events at fensa.eventbrite.co.uk.